The Dark Knight Rises is a brilliant film, totally worthy of 5 stars. 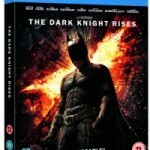 This is the 3rd and final instalment in the Dark Knight series, starring Christian Bale (Batman Begins, The Dark Knight). I would definitely suggest that you watch the first two films before you see this one, to make sure you get the full effect. 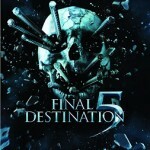 Don’t Be Afraid of the Dark is rather disappointing on a number of levels and because of this I have given it 3 stars. Oh dear. This is definitely not one of the better films I have seen, so I have given it 2 stars. 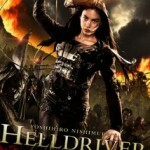 Helldriver is a delve into the mind of the director Yoshihiro Nishimura ( Tokyo Gore Police, Vampire Girl Vs Frankenstien Girl), whose vision of zombies is totally different than that of the West.These zombies have some intelligence and a sense of twisted fun. 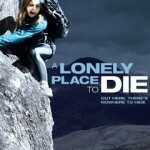 This is a pretty good film for the genre and I have given it 3.5 stars. 5 Stars all the way round the circuit. that immerses itself in the life and times of those competing and those who help and support all that goes on on the isle of Man, as they prepare for the greatest street race in the World. 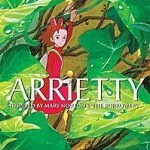 Arrietty is a fabulous film, truly stunning and as such I have given it 5 stars.